Wandering in Disney is no stranger to starting a series. I’m not trying to brag, many blogs start a series. I’m also not saying we finish all of those series, but I don’t think we’re along in that aspect either. Where this blog is somewhat unique lies in starting a series, being one post away from finishing that series, completely forgetting about said series for 11 months and then having the gall to still write that last post. Ladies and gentlemen, welcome to the conclusion of the Rating the Shows series! If you missed the other posts in this series, we went through and rated all the shows at Disneyland, California Adventure, Hollywood Studios, Animal Kingdom, and Epcot. Click on the corresponding link to catch up. Today, we move on to Magic Kingdom which has an excellent slate of entertainment. 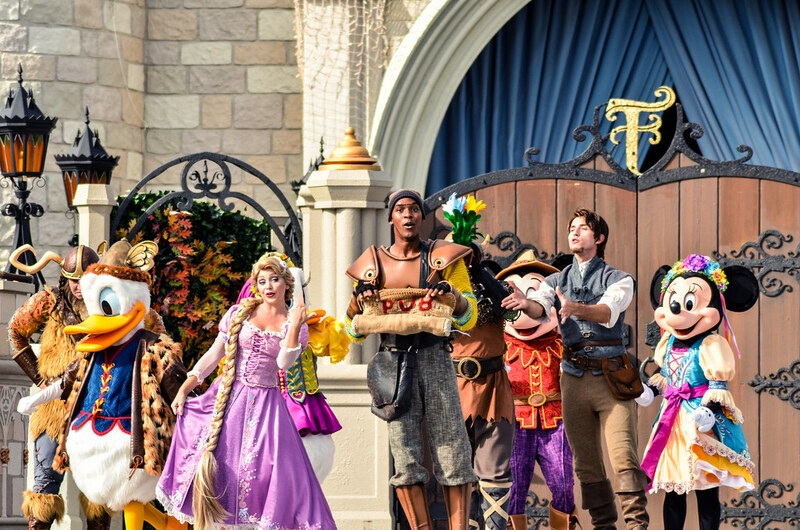 Each Disney Park offers shows to guests that will greatly enhance an experience. 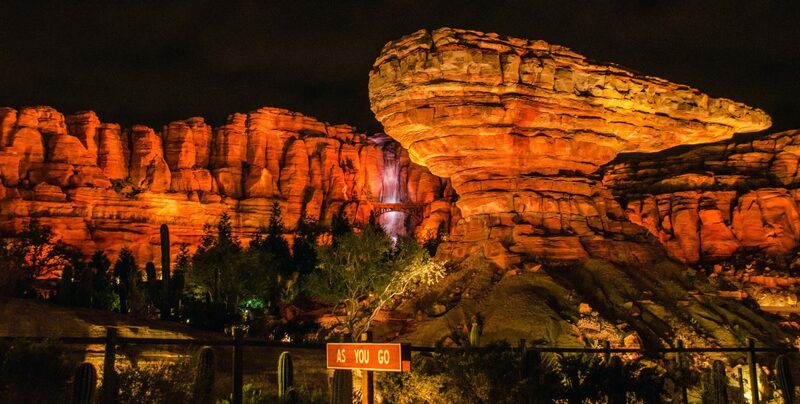 These shows range from nighttime spectaculars to 5-minute interactions as guests walk past on the sidewalk. As I said, some shows are great and will make your experience in a park better. Unfortunately, not all shows are created equal when it comes to production value. That’s where I come in. The show has to be live and no meet & greets – I covered 3D shows (and the like) in the attraction rankings. Meet & greet experiences differ from person-to-person so it’s nearly impossible to rate a typical experience, seeing how there really isn’t a ‘typical experience.’ For the record, I don’t often like meet & greets unless they involve King Louie. I’ll try to keep up! – Some of the temporary live offerings will be on here but some I simply won’t be able to keep up with. If I’m behind, feel free to drop me a note in the comments below! In this same vein, there are some shows that I haven’t seen and I will skip reviewing them for now. Show’s are rated mostly on production, minimally on subject – I’m not the target audience for Jedi Training but that doesn’t mean it’s a bad show. I’ll try to be as fair as possible, regardless of subject matter. Make up your own opinion – I’m always right… Except when I’m not. If I don’t like the show, that doesn’t mean you will feel the same. I don’t think my opinions are too outlandish and I try to rate on a show’s quality instead of subject but that doesn’t mean you should take my word as gospel. As I said, we’re in Disney World’s Magic Kingdom today. We’ll go in alphabetical order! Probably the most famous of Disney’s ‘streetmosphere’ entertainment. If you’ve never had the pleasure of coming across The Dapper Dans singing on Main Street I’d suggest making a plan to hear a set. The vocal quartet sings a mix of old and contemporary songs a cappella. The reason the score isn’t a little higher is because I do think the novelty wears off to a degree after a few experiences. That’s not to say it isn’t pleasant every time, just not a must-do for every single trip. Along those same lines, the Casey’s Corner Pianist and Citizens of Main Street are both entertaining if you happen upon them. I wouldn’t go out of your way to find either but if you see the Citizens then interact with them and if the pianist is playing, find a shaded spot and listen for a few minutes. All three of these acts give Main Street a sense of time and place. A very good and creative afternoon parade that is part steampunk, part Fantasyland. While there are better parades out there, this certainly is worth your time especially if it isn’t extremely hot. If the dragon is not running during the parade (it isn’t currently as of July 2018) then the parade might rank slightly lower, as that is the most interesting float. 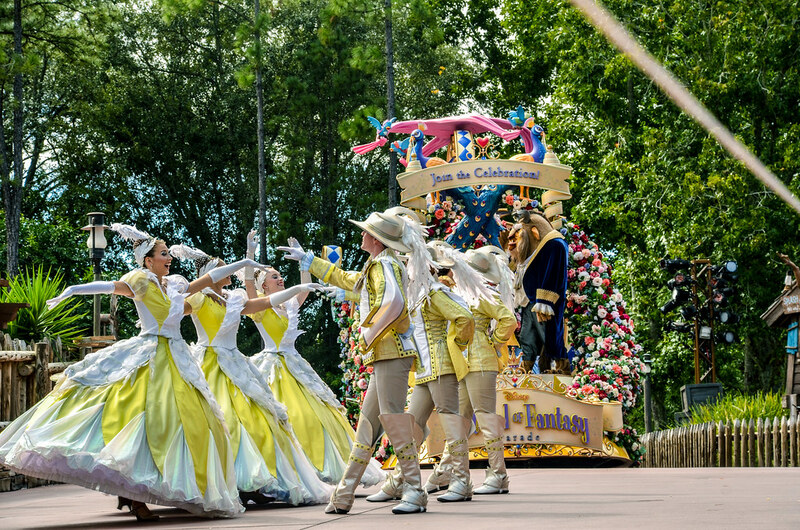 Considering that Magic Kingdom currently lacks a nighttime parade, I would call Festival of Fantasy a must-do. At about 5 PM each day, they lower the flag on Main Street in a special little ceremony featuring the Main Street Philharmonic band and Dapper Dans. The show honors veterans and current members of the military. While not as flashy as any show on this list, the ceremony is extremely well done and a special moment for any to watch. If you’ve never seen it before, I think you’re likely to enjoy yourself as long as you aren’t expecting some big production. This isn’t much of a time commitment either as it lasts no more than 15 minutes and you can stroll up right as it begins because of the lack of crowd. 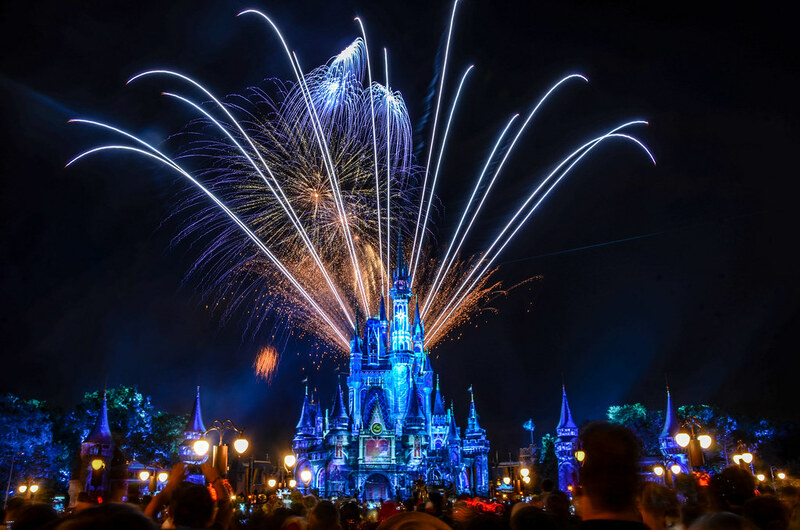 Magic Kingdom’s fireworks show is currently Disney World’s most recent and best nighttime spectacular. 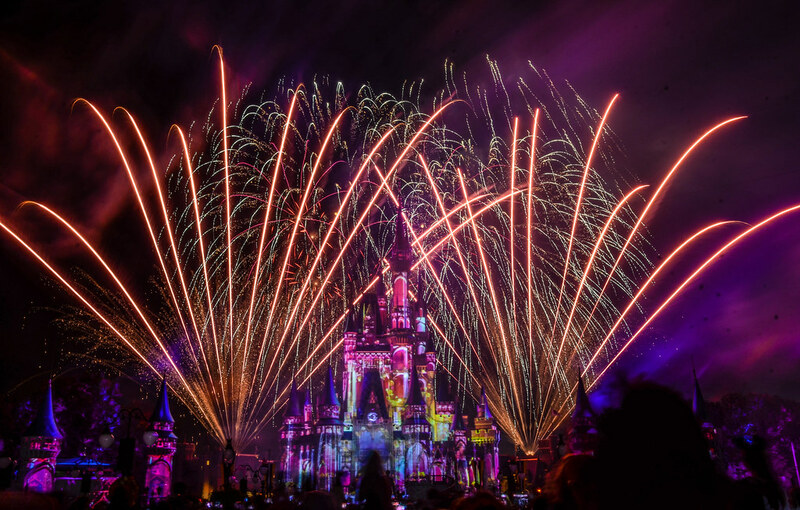 Happily Ever After has a brilliant soundtrack and mixes projections and pyro seamlessly. The show is both fun and sentimental, and flows well despite being one of Disney’s longest fireworks shows ever. 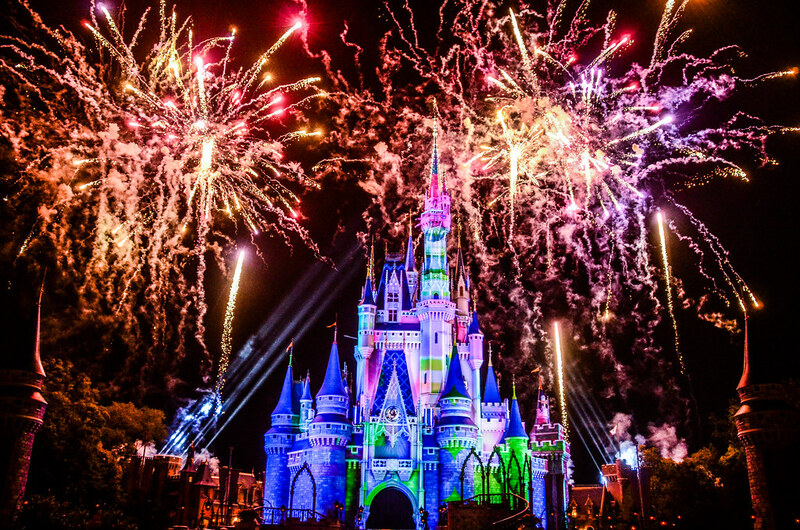 I would rate Happily Ever After as one of the top-5 things to do in Magic Kingdom overall and easily the best show. Admittedly, these daytime castle shows are not my thing. 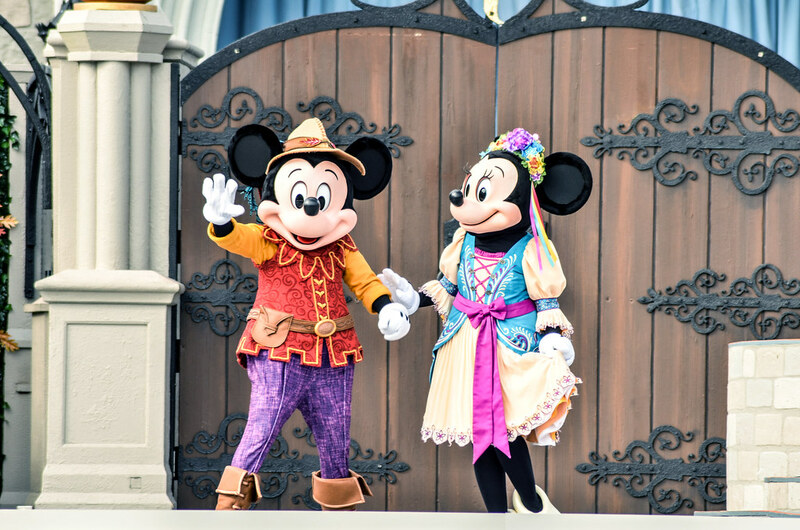 In this show, Mickey and a few other friends dance in front of the castle and sing some songs. There’s a small plot that isn’t of any consequence (and it isn’t memorable) but mainly the show is there to just have something in front of the castle during the day. Having said that, the costuming is fun, the songs sound good and this is a prime place to get good photos. The worst title is also the worst show Magic Kingdom offers and it’s not close. There are basically four floats with characters on them that slowly go around Main Street’s hub while playing music. The songs are not very good and the whole thing is more frustrating in that it jams that area of the park than anything positive. I’m sure someone likes this, but I find it poorly made and executed. The Muppets Present… is one of the best additions Disney World has made in the last five years. 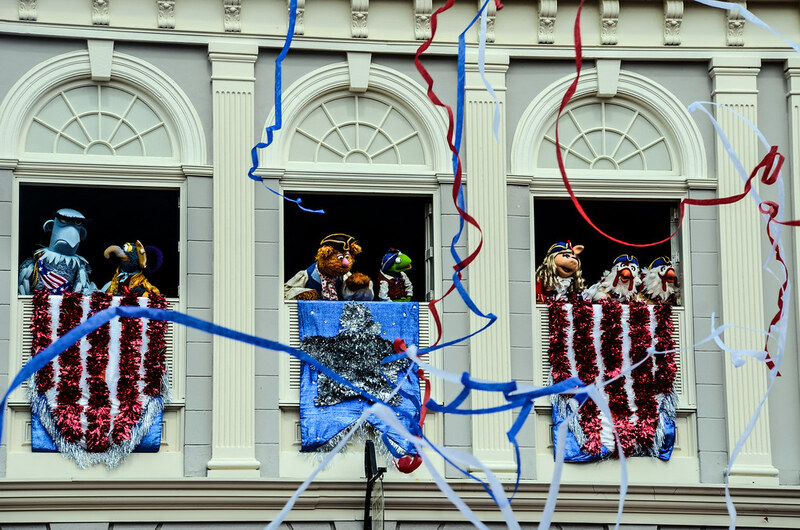 The Muppets gather in Liberty Square and recount a few tales from American history. While the show does teach some things, the Muppets go off on their usual tangents before Sam Eagle pulls them back on track. The show is zany, funny and interesting, adding energy to a spot that can be a little less kid-friendly. 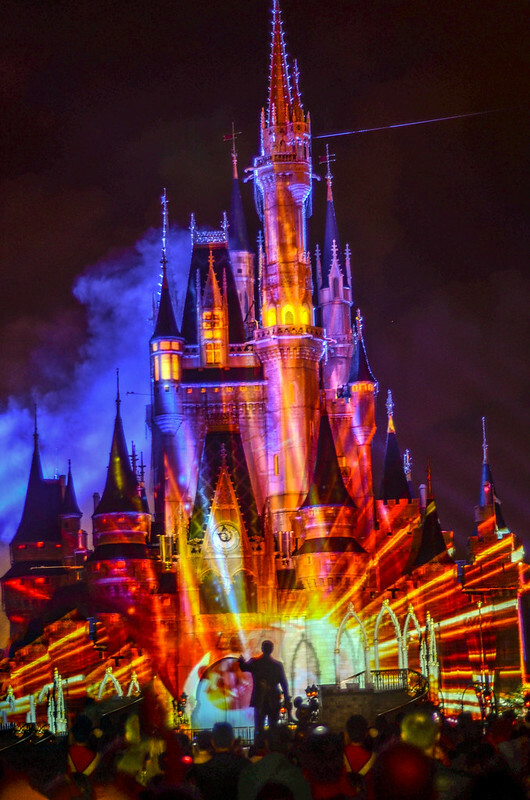 Once Upon A Time is a castle projection show that plays before or after Happily Ever After, depending on the night. The show tells a beautiful story based on Beauty and the Beast characters, intertwining their narration with other classic Disney songs. The soundtrack is great and the projections are impressive. The show is well worth seeing and I’d advise seeing the latest one if there are two showings on a particular night. There were a few shows I left off the list including Let the Magic Begin and Captain Jack Sparrow’s Pirate Tutorial. I haven’t seen either of those all of the way through and while I wouldn’t recommend them from the little I’ve seen, I’d rather give them a full shot before including them. There are other small entertainment moments throughout the park, my favorite of which typically include music like the Main Street Philharmonic. If you see entertainment happening on the street, it’s worth your time more often than not. What do you think of our Magic Kingdom ratings? What are your favorite shows and what would you change? Let us know that, along with any questions, in the comments. If you’d like to read other posts on Disney entertainment, click here. If you enjoy what you’re reading here on Wandering in Disney please subscribe to the blog and like our Facebook page. You can find both of those on the right side of this page. Thank you for reading, we really appreciate it!